Theatre Bristol’s 2019 season opens with “Cinder Red Robin Hood and the Seven Dwarfs” on March 9, continues in June at the Paramount with “The Wizard of Oz”, then Summer Camp and “Sherlock Holmes” in July by the Youth Service Board, “Trial of the Big Bad Wolf” in the fall, “Into the Woods” in November at the Paramount, and “Miracle on 34th Street” in December! We invite you to get involved! Thank you to our sponsors Stephanie Snelson, DDS, United Company Foundation, Tennessee Arts Commission, Food City, Citizens Bank, and First Tennessee Bank. Thank you to our audiences, sponsors, and volunteers for taking Theatre Bristol into its 54th year! 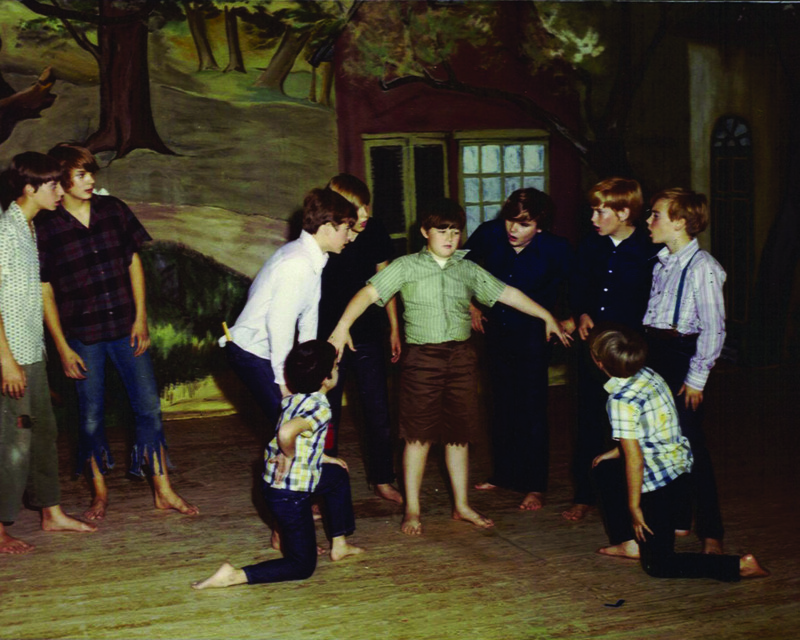 Theatre Bristol, located in Bristol, Tennessee, originally established in 1965 as the Bristol Children’s Theatre, is a community theatre with a focus on reaching children performers and audiences. Theatre Bristol has performed before audiences of school children from local school districts, and for the general public in this theatre-oriented area. Your contribution helps us sustain this long-running theatre and reach more children with the performing arts. Please support Theatre Bristol and the wonderful contributions it makes to our community. Your gifts help sustain the Theatre and provide entertainment and learning opportunities for so many children in our area.